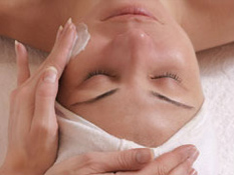 We are here to help you navigate the exciting, yet complex, world of esthetics. 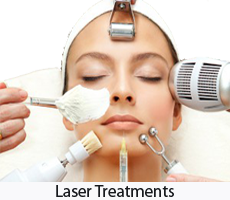 From the most comprehensive program for Laser Hair Removal, Facial Rejuvenation, Capillary removal, non surgical facelift, microdermabrasion, scar treatment to programs for the treatment for Acne, Acne Scars, Rosacea and Cellulite, we look forward to being the one source for all of your cosmetic needs. The CACI Clinic has been established in East Gosford on the Central Coast for 30 years. Our nurse has over 15 years experience working with all types of lasers at the CACI Clinic. Step out of the chaos and into your own little piece of heaven at The CACI CLINIC. We inspire beauty. We are known for a friendly, unpretentious staff and more notably, for our diploma certified professional estheticians, therapists, and nurses. Our philosophy is simple; we customise our services to suit the unique needs of each and every client to deliver immediate and visible results that will make a real difference in your life. When you walk through our doors, you will be greeted by a soothing atmosphere and a polished staff of pampering professionals that will cater to your every need. 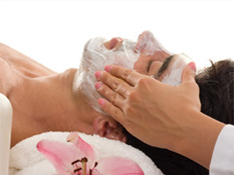 Our mission is to make you feel more beautiful and more relaxed than ever before. From the candlelit treatment rooms to the calming music, our clinic is designed with your comfort in mind. We are here to help you forget the pressures of the outside world and return you to a state of serenity. It is our pleasure. 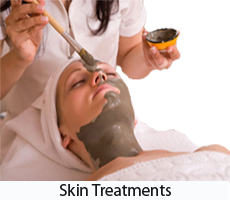 We offer a free consultation with all of the treatments. Designed & Hosted By Design Shore Technologies Australia Pty Ltd.